Lemon GreenTea: The Book every PR practitioner should be reading right now "Winning the Anvils"
The Book every PR practitioner should be reading right now "Winning the Anvils"
One of the challenges of starting a blog is finding PR contacts who know how to appreciate your work and look at you not just as a warm body but a valuable media partner. Believe me there are a lot of PR's out there who only remember you when all their favorites decline their invitation and treat your blog as a dumping ground for their press releases. Its one of the lessons my partner Ed Uy taught me when I began to get more invitations from PR agencies. He told me to attend events not just for the loot bags and giveaways but because you are interested in the kind of stories you could write about. Each event, he says takes weeks, sometimes months of preparations, so its rude to just "drop by" eat and take the giveaway because you have to hop off to another event like some bloggers do. As they say kindness begets kindness so I guess Im fortunate to have met a lot of nice PR people who have even become more than just colleagues but friends--even outside Facebook. One of those are the people from Grupo Agatep. Who often leave their desks and their work just to welcome me whenever I visit their office. 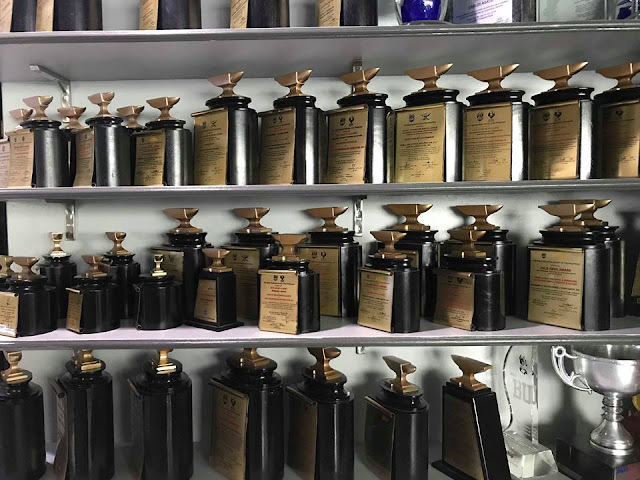 But besides their pretty smiling faces the other thing that always gets my attention are the trophies and the wooden plaques on display at their office. Sir Charlie, Ed told me was one of the first PRs he met when he was still writing about Cybergames. He also told me that Sir Charlie is almost a legend in the PR industry and is respected by everybody in media. 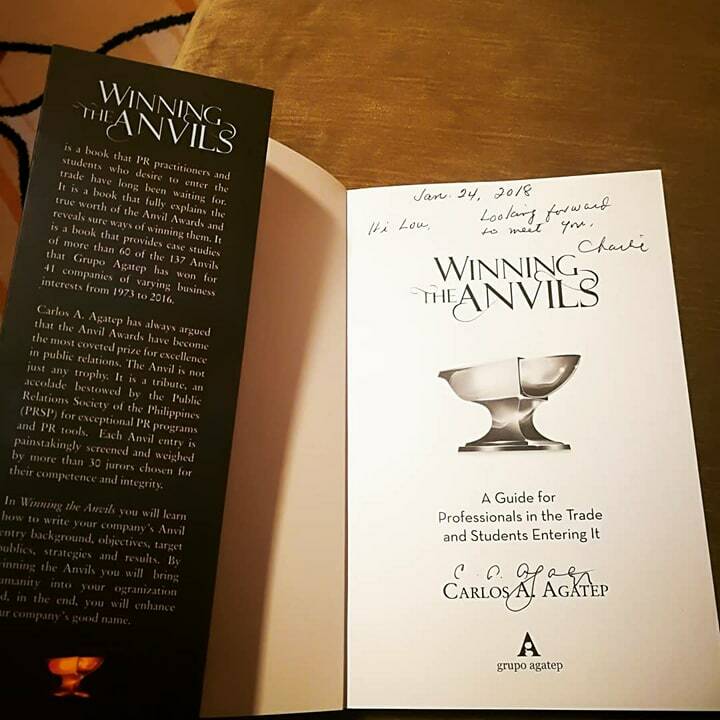 He was launching his first book that day and we were among the first to get a copy of "Winning the Anvils. A guide for Professionals in the Trade and Students of Public Relations." He told us that he wrote the book for students, to let them take a grasp of what makes a good PR. 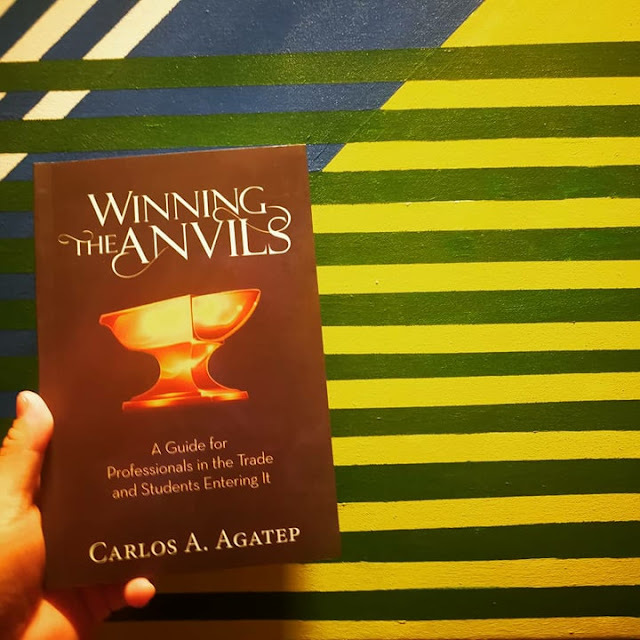 He is not after the profit but for students to study and eventually learn from the book and apply it in the future, and make them better PR practttioners. Presented annually by the Public Relations Society of the Philippines (PRSP), the ANVIL is the symbol of Excellence in Public Relations. It is awarded to outstanding public relations programs, tools and, now, practitioners after careful screening by select PR professionals and judging by a distinguished multi-sectoral jury. 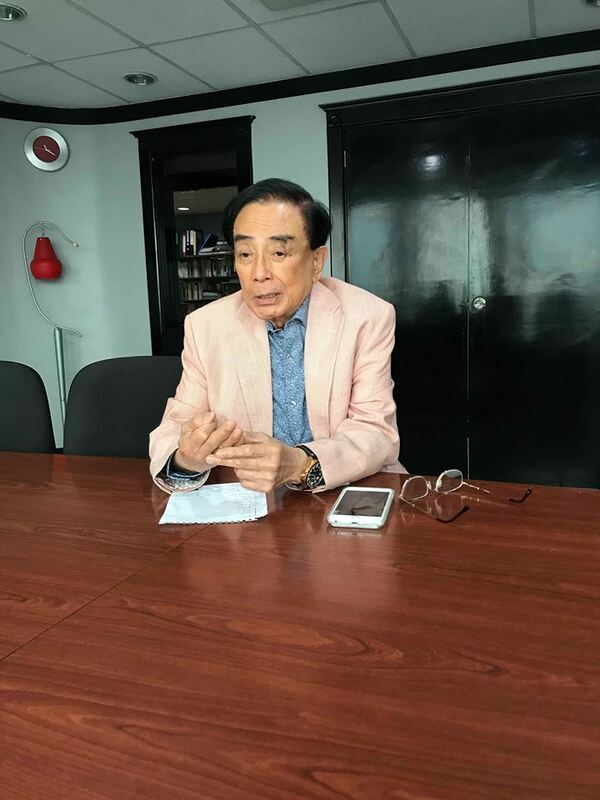 It is one way to monitor the continuous progress and maturity of the country’s PR industry and ensure that it shapes the society for the better. The Anvil Award whether it is gold or silver is not just a trophy it is a tribute of distinction, an accolade bestowed by the PRSP for exceptional PR programs and tactics. Each anvil entry is painstakingly screened, weighed and debated by some 30 to 40 jurors who are chosen for their competence and integrity. “In the lottery of life, you need a ticket to win. 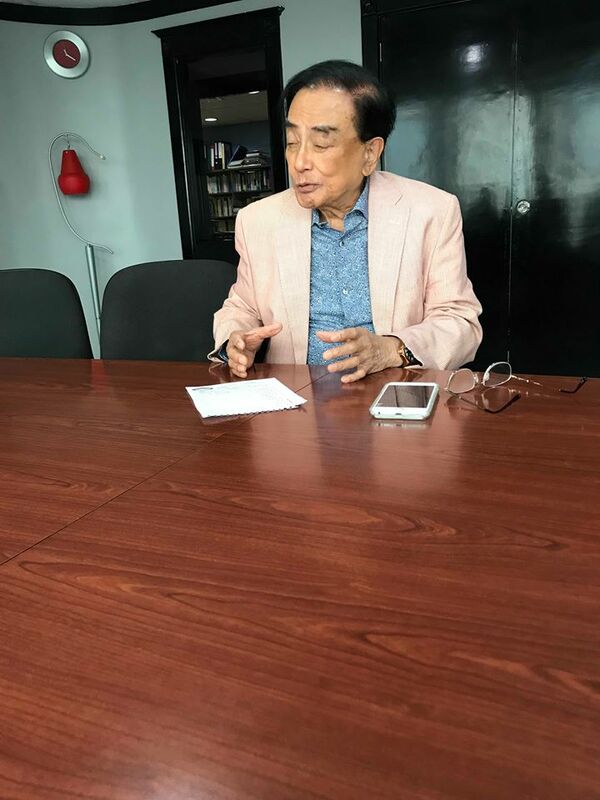 But to win an Anvil Award from the PRSP, you need to present a well-documented public relations program or tool that has solved some of the country’s most critical issues including public safety, economy, education, health, environmental protection, or the preservation of our cultural and historical heritage,” Mr. Agatep writes. Most winners of the Anvil Awards, whether they are in community relations or public service categories, are programs that help people in some way. The winning programs are usually successful case studies in the areas of community relations, institutional programs, special events, public service, public affairs, marketing communications for new services, established services, new products or established products, crisis communications, internal communications and investor relations. The book gathers 60 of the 137 Anvil awards won by Grupo Agatep with each case containing the specific objectives of every project, the intended target publics to reach, the strategies and methods undertaken to achieve the objectives, and the overall results. 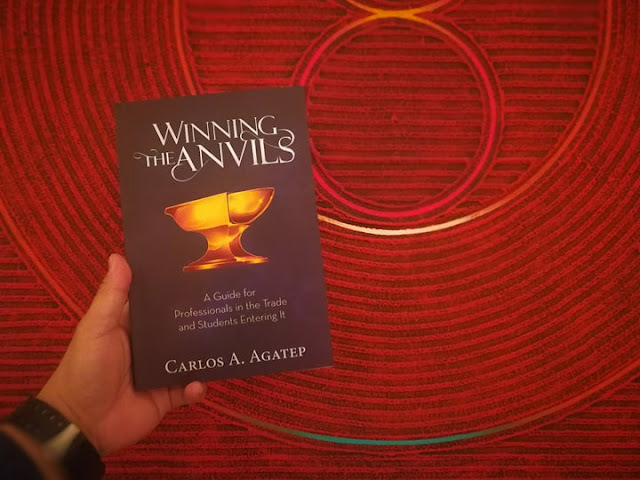 “This book is directed to the men and women in many organizations who are involved in their company’s reputation management and persons who are given management responsibility for reputation issues but who lack expertise in the area. If you belong to any of these entities, this book will help you understand the importance of corporate social responsibility (CSR) projects and the planning, strategies and skills required to implement them,” he writes in the introduction of the book. 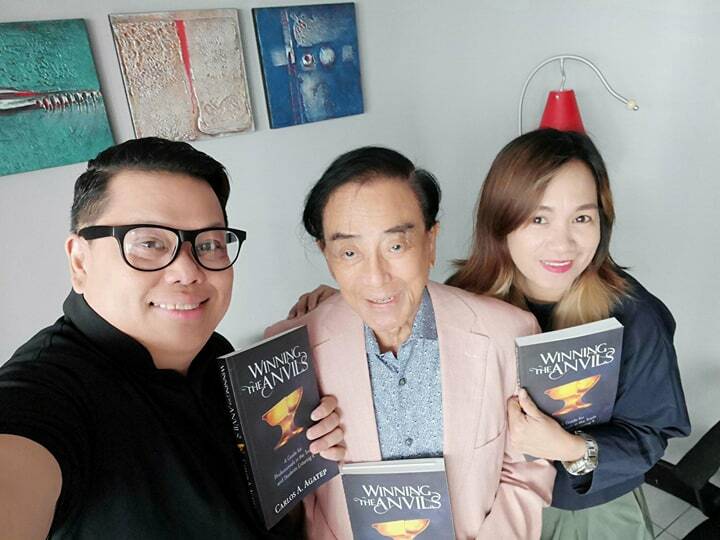 In the book’s foreword, Dr. Ricardo Suarez Soler director of Philippine PEN says: “Charlie Agatep defiantly takes a different view: He asserts that public relations is an honest, truthful, professional, calculated, and intentional exchange among PR organizations, their clients, and their audiences to create reciprocally valuable benefits with the emphasis on honest and truthful.” With this work, Carlos has fortified himself as a living pillar of the industry. 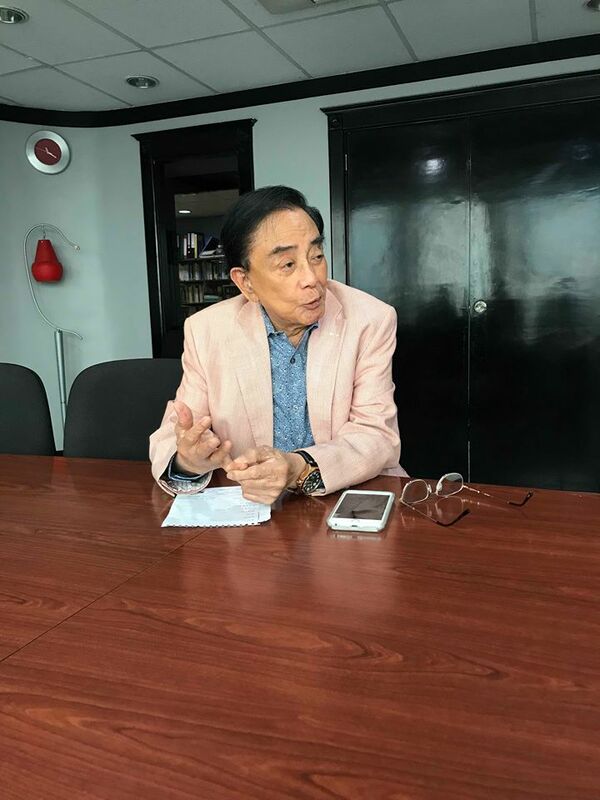 He’s considered to be one of the best practitioners in the country, and, currently working on his second book My Journey to Saturn, Carlos Agatep shows no signs of slowing down. 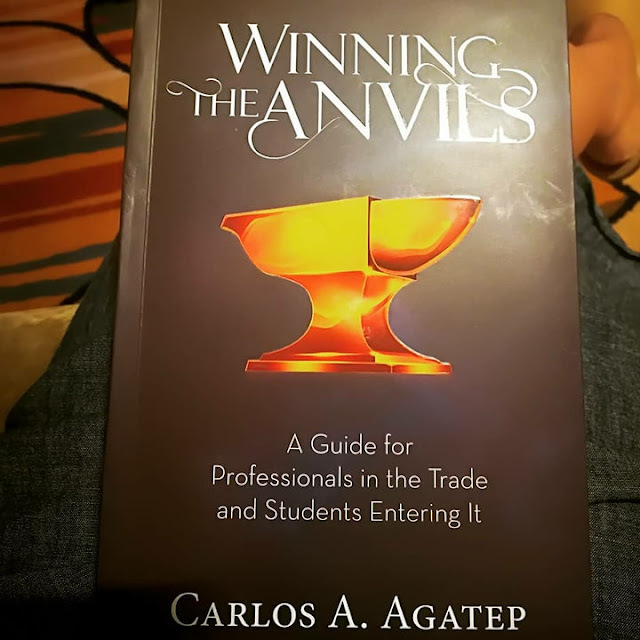 As Dr. Ricardo Suarez Soler, writes in the foreword; "But perhaps the most visible mark of Grupo Agatep's success is how it has done in the prestigious annual Anvil Awards presented by the Public Relations Society of the Philppines , the primary and principal aggregation of firms and individuals involved in the industry. 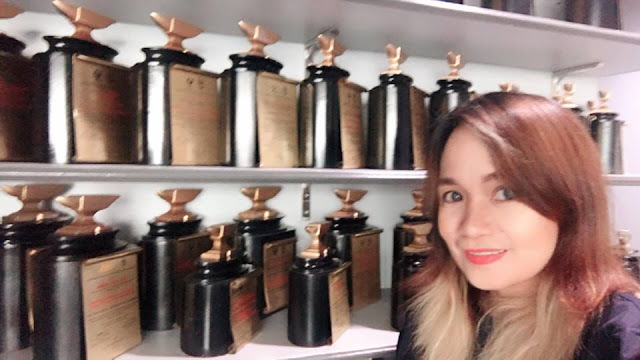 The society itself dubs the Anvil Awards as the Oscar of Ph Republic Relations and states that " to receive such a trophy or trophies ...is the summit of a long year PR journey". It compels that winning entries must have broad geographical reach, generate the greatest degree of change overcome considerable levels of difficulty and solve a significant and imminent business need or societal ill. Thus, winning programs must be trailblazing and game-changing."